Nobel Peace Prize winner Martti Ahtisaari says he has not been asked to help mediate in the Syrian conflict -- and that he would not agree to do so unless the UN Security Council can reach a common stand on the crisis. The former Finnish president told Finnish commercial broadcaster MTV3 on Friday evening that there would be no point in trying to act without a clear mandate from the Council. Ahtisaari has mediated in peace talks in Aceh, Namibia and Kosovo. 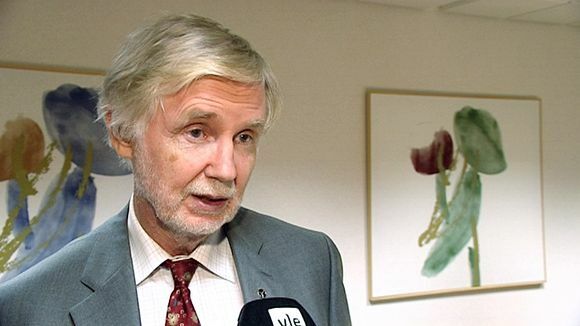 Interviewed earlier by Yle, Foreign Minister Erkki Tuomioja expressed the hope that the UN peacekeepers can remain in Syria. "Although they are not able to carry out their original mission since there is no peace in the country," says Tuomioja, "still, at the moment the observers' presence has produced information and allowed quicker reporting on what is actually happening and evaluations of who is responsible for various massacres, for instance." Also on Friday, former EU Envoy to Sudan and presidential candidate Pekka Haavisto criticised the UN Security Council and the international community in general for its handling of the Syrian crisis. 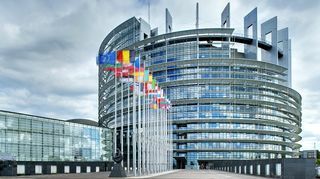 In a blog posting, the Greens MP notes that the international community has not been able to put pressure on Syrian President Bashar al-Assad's regime because the Council has been unable to agree on sanctions. Haavisto said the situation is desperate following Kofi Annan's abandonment of his peace efforts. He added that as Finland is seeking a seat on the Security Council, it must also help to reach an internationally-approved solution to the crisis.